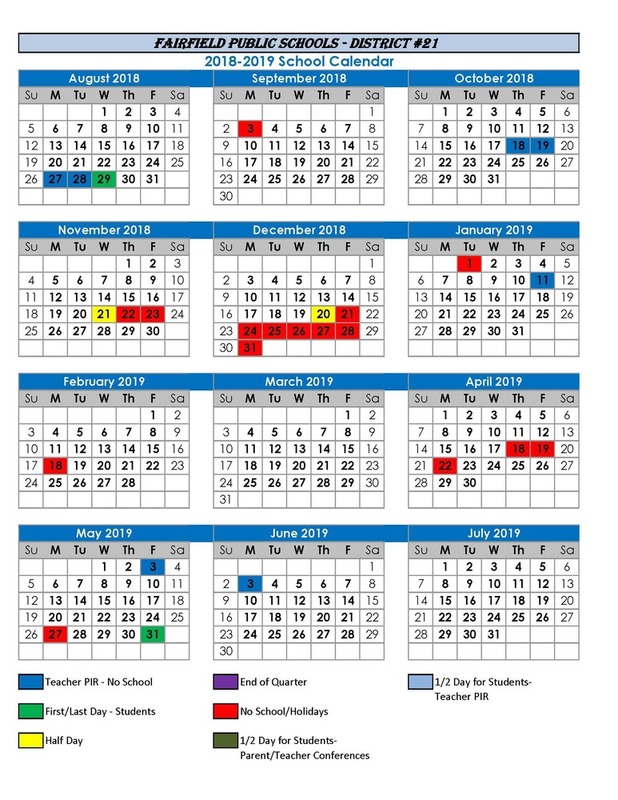 Please check out the calendar for the 2018-2019 school year. Obviously dates are subject to change in the event something unforeseen should occur; however, this is rare. We may schedule a few half days for staff training should we feel we need to do this at strategic points throughout the year. Thanks!